Fares are up but revenue is down on the Virginia Railway Express. Fare revenue for March and April, the last two reported months, was off by about $150,000. "People are trying to save money,” said Bryan Jungwirth, of VRE. “We have seen a switch from monthly passes to more 10-ride tickets." The agency suspects a federal transit benefit to government workers that was cut from $235 per month to $130 per month may also be a factor, Jungwirth said. 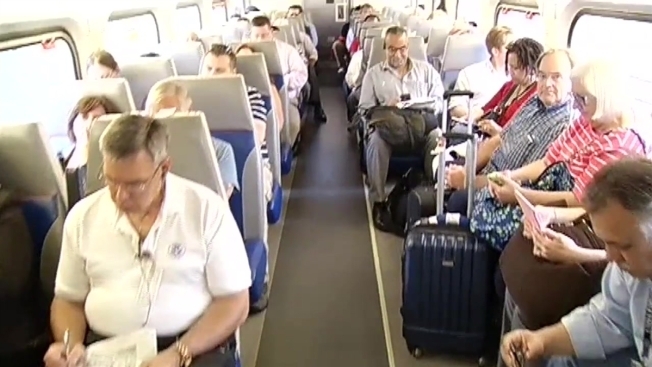 Still despite the event setbacks, VRE said it is making improvements and riders are on board. A new station is set to open in Spotsylvania this summer and VRE hopes to double ridership by 2040.